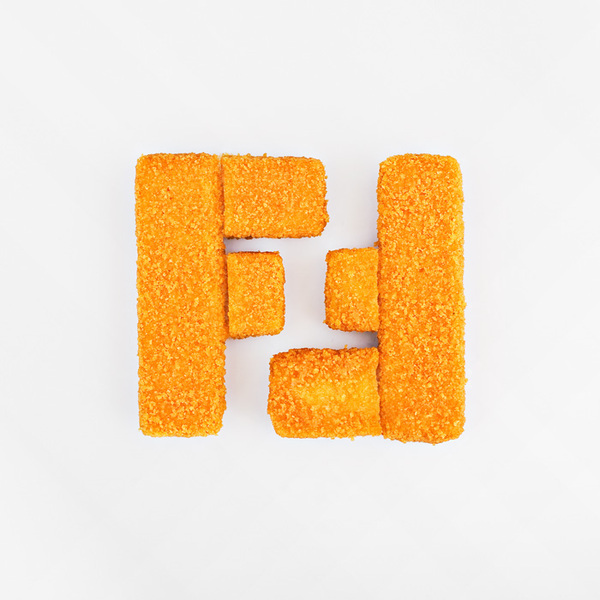 Linus Morales’ Fabfood | the dumplingnette. Seems like you’re on your path to consuming guilt-free, fashionable calories. 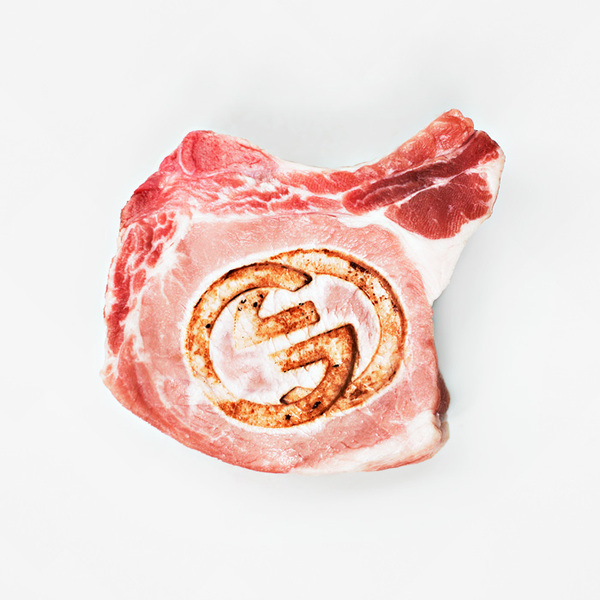 Swedish Photographer Linus Morales’ ‘Fabfood’ series depicts Karl + Coco’s imprint on a sausage, LV toasties, Gucci on a slab of bacon and Fendi on the tots. Each food consumable placed together on a plate, et voila, here’s your big breakfast (where’s the egg?). 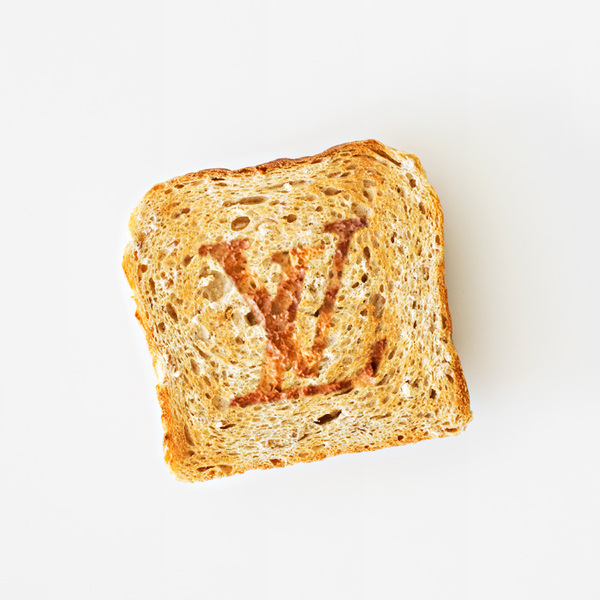 Is this perhaps a message to you hunger-striken fashionistas to eat your breakfast? The dichotomy served between Food + Fashion continues to serve as a subject of intrigue it seems. So cheers – here’s for a healthy and fabulous visual digestion. Now, spread some butter on it. Images via Yatzer. For more artist info and his other visuals, visit Linus’ website.